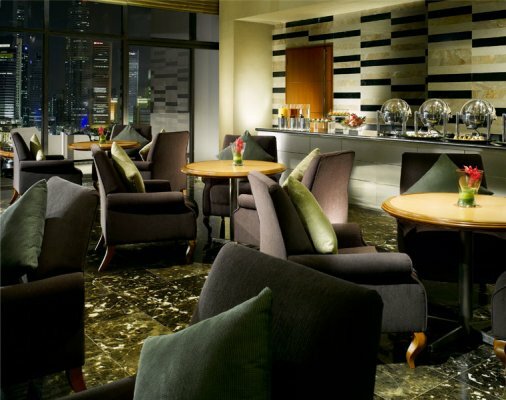 With 778 newly-renovated rooms and suites and 26 meeting and banquet venues, Pan Pacific Singapore presents the choice accommodation option for travelers. Meetings and banquet space span over 2,900 square meters while the chic Executive Centre on Level 22 boasts a selection of venues on a smaller scale fitted with technologically advanced audio and visual equipment, including state-of-the-art motorized screens and projectors. The hotel features wired or wireless high speed Internet access throughout, presenting the perfect convenience for business travellers. Guests who purchase the Executive Package enjoy complimentary breakfast and refreshments at the Bering Suite in addition to other privileges. Contemporary yet cozy guest rooms are decorated in soothing colour schemes with subtle luxury evident in designer fittings like Herman Miller ergonomic task chairs and Artemide Tolomeo lamps. Hotel guests enjoy complimentary local calls. The Club & Spa on the 4th Floor of Pan Pacific Singapore offers health club and spa facilities in a beautiful and tranquil greenery area surrounded by the Singapore skyline. 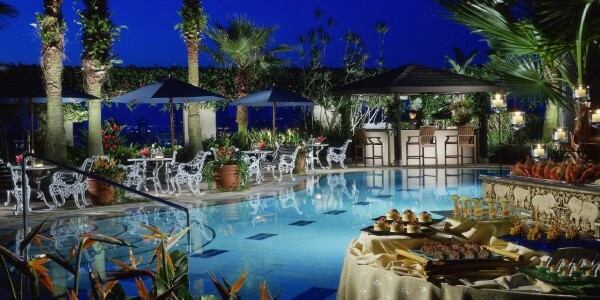 Whether you’re looking for a family day at the pool, a friends outing at the gym, a couple date at St. Gregory, or a long lunch and happy hour with friends at our al fresco Brunch restaurant, this is the ideal spot for you. Our facilities include the fitness centre, steam room, swimming pool with underwater acoustics, shower amenities and complimentary towels. Enjoy special rates at St. Gregory and its Elemis and Thal’ion services and products, Brunch Restaurant, and personal training. Rest, relax and luxuriate amidst 1,858 square metres of space dedicated to guests’ leisure and recreational needs on Level 4. Be charmed by a serene walkway that will lure you into an alcove of holistic wellness, spa and beauty at St. Gregory, offering an integrated lifestyle choice. 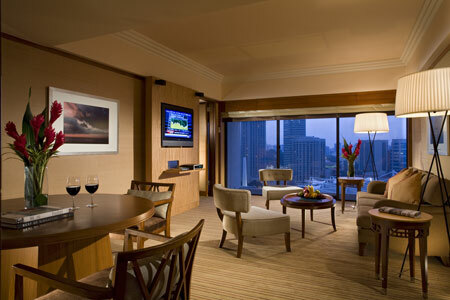 The hotel of choice in Singapore for meetings, conferences, exhibitions and functions, Pan Pacific Singapore offers a superlative range of meeting facilities comprising 26 meeting rooms totalling 2970 square metres (31,969 square feet) of meeting floor space, incorporating the latest technology and supported by the hotel’s experienced team of service providers. Featuring a pillarless ballroom for a cocktail reception of 800 people, the hotel’s function and meeting rooms may be set up for theatre and classroom meetings, and cocktail, banquet or buffet-style events. 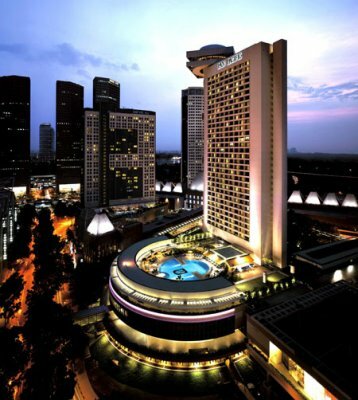 Pan Pacific Singapore’s new meeting facilities, the Ocean Rooms, together with the Pacific Ballroom, have the world’s largest in-house installation of ADSL lines for a hotel, offering high-speed and wireless Internet access during your meetings. A comprehensive range of audio-visual equipment, for use during your meeting, is also available. From official meetings to programme breaks, to fun activities and post-programme activities, Pan Pacific Singapore’s Event Managers work with you to create meetings and events with impact, ensuring everything runs smoothly. For couples seeking a wedding venue, Pan Pacific Singapore presents the perfect option with two pillar-less ballrooms for grand banquets of up to 650 guests complete with a private foyer for pre-wedding cocktails. Enjoy your day and entrust the details to our experienced team of associates who will provide dedicated personalised assistance from the pressing of the veil to arranging the finish of the invitation cards. 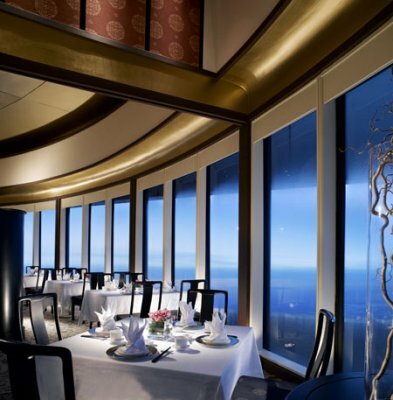 Pan Pacific Singapore’s team of master chefs will present customised menus of world-class standards to befit the occasion. Regardless of the venue chosen, the wedding couple will be able to custom-tailor the ambience with the sophisticated lighting system and floral decorations with their bloom of choice. 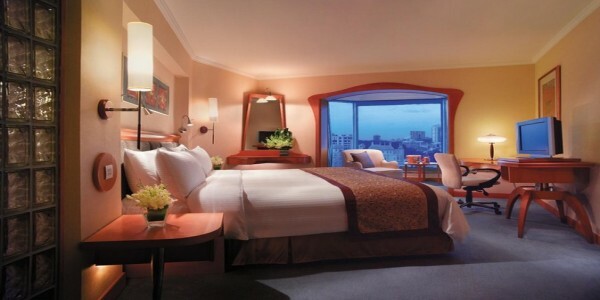 Discover Singapore hotel accommodations that exude the warmth and softness of the Pacific Rim. Relax in the warmly inviting ambiance of hotel rooms and suites offering restful calm set directly in the middle of a vibrant city. Keep up with the world via the Internet, flat-screen TV, and cutting-edge AV accessories. 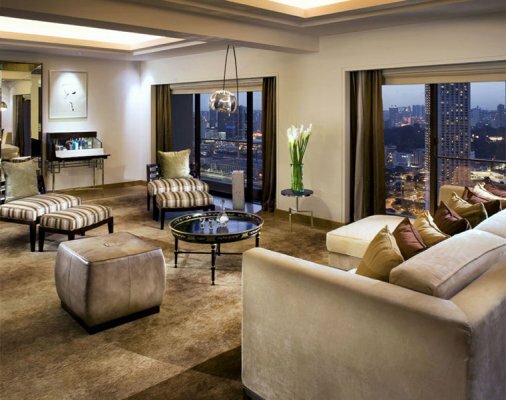 Wake up to spectacular Singapore city views from your bed via the remote-controlled drapes. Well-appointed in a contemporary colour scheme, our Deluxe rooms are ideal for travellers seeking comfortable accommodation. 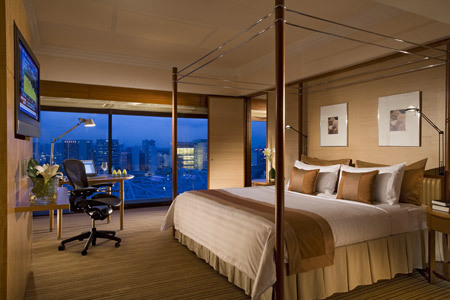 Travelers will enjoy the availability of Deluxe rooms offering spectacular views. The rooms’ features include an in-room e-fridge, in-room safe, iron / board, complimentary wired and wireless broadband internet access, flatscreen LCD television with over 30 cable channels, electronic drapes and air-conditioning. The televisions are complemented with Audio Visual portals, allowing technological connectivity with electronic gadgets. In line with Singapore’s no-smoking legislation, smoking is only permitted on the balcony of certain guest rooms where an ashtray is provided for guests’ convenience. 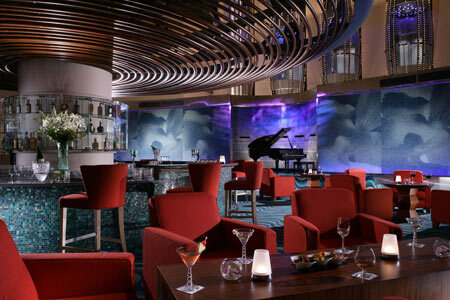 Keyaki is one of Singapore’s top Japanese restaurants specialising in authentic Japanese cuisine. 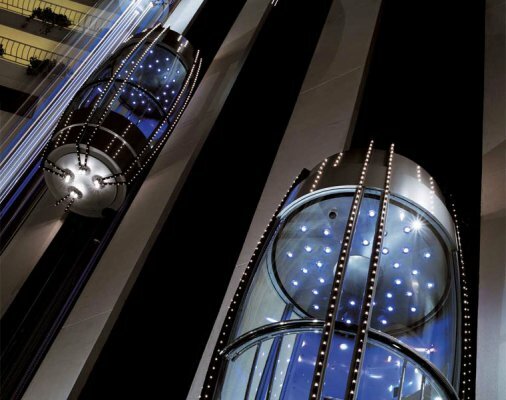 As part of our promise to continue providing our guests with enriching experiences, Pan Pacific Singapore is embarking on a significant Transformation from April 2012. During this period, Keyaki is ceasing operations. 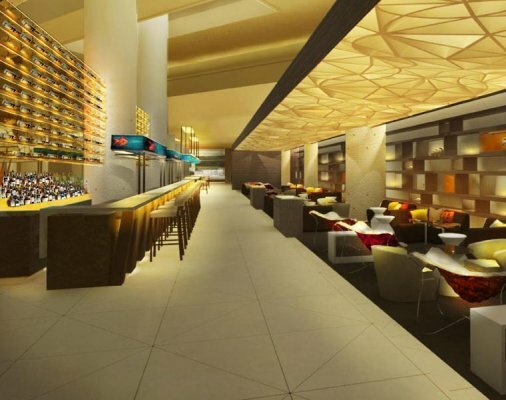 In August 2012, we look forward to unveiling new restaurant concepts and a Pan Pacific Singapore that will deliver a refreshing Pacific experience to you. Kaiseki, Teppanyaki, Sushi and Sashimi. Set amidst a breezy al fresco pool deck, Brunch is an urban lifestyle culinary concept restaurant serving brunch throughout the day, daily. 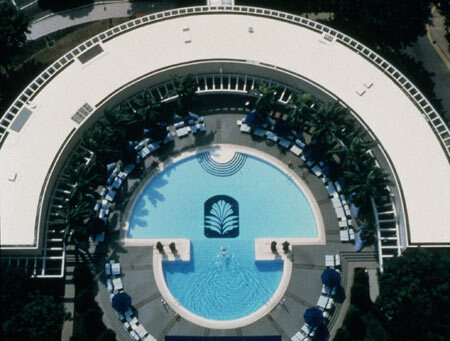 Adjacent to the hotel’s swimming pool, gymnasium and spa, a designated smoking area is available. Enjoy classic breakfast favourites, healthy salads, burgers and grilled platters or indulge in delectable wok-tossed items and gourmet wood-fired pizzas. In the evenings, relax with a cocktail or beer while watching live sports broadcasts. Margherita Pizza, Beef Burger, Club Sandwich, Caesar Salad. As part of our promise to continue providing our guests with enriching experiences, Hai Tien Lo is embarking on a significant Transformation from April 2012. In August 2012, we look forward to unveiling a refreshed Hai Tien Lo to you.